DC V-TWIN is offering the latest in cylinder head porting for upgrading your CVO 110. The CVO’s come from Harley Davidson with less than one horsepower per cubic inch. This tells you that there is a lot of horsepower gains left on the table. 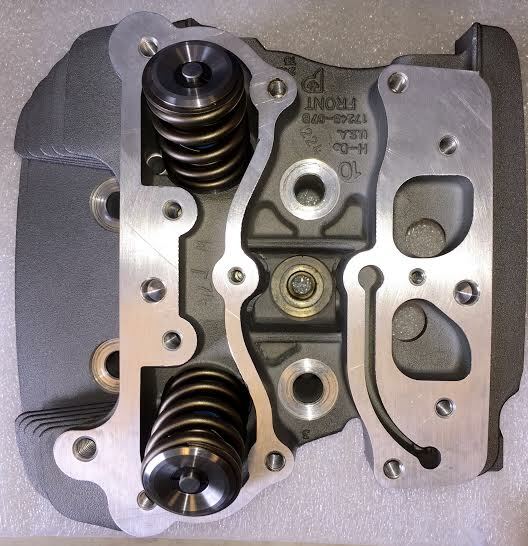 Our cylinder head porting upgrade will bring your CVO to life. Take a look at the photos below. 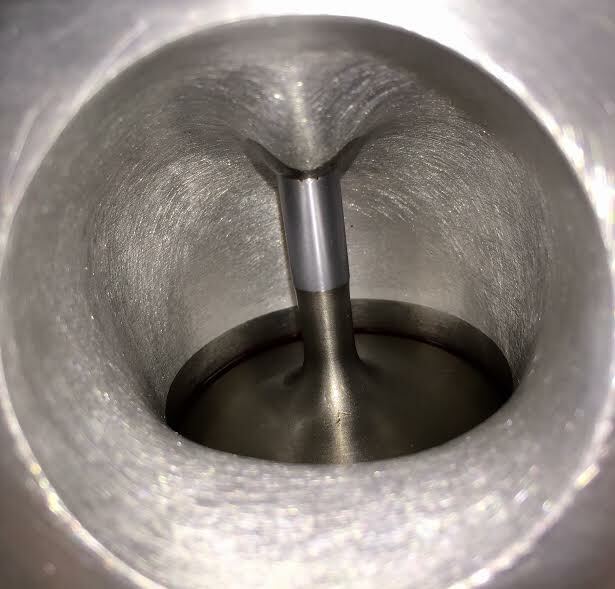 You can see how our expert cylinder head porter reshapes the intake and exhaust ports. This reshaping is a fine art that can only be accomplished with years of experience. 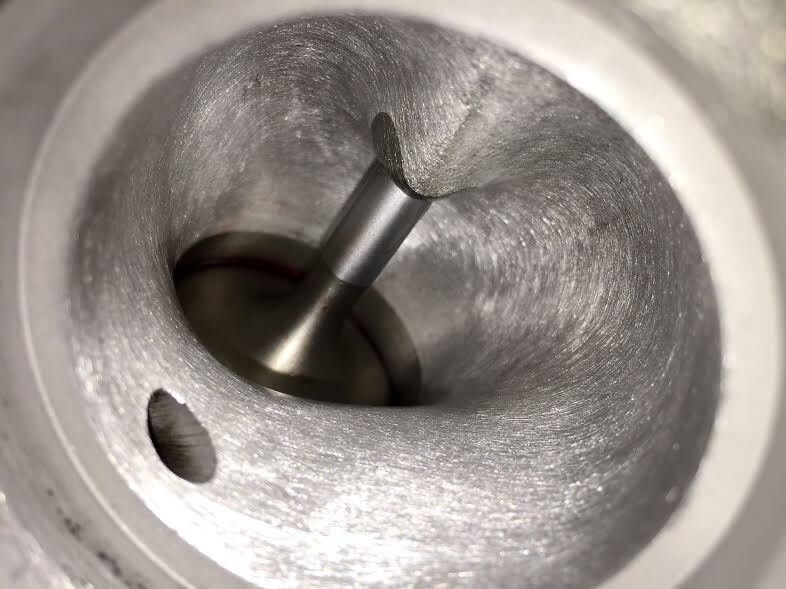 With over 30 years of head porting design in various forms of motorsports, our cylinder head porter can make the heads on your bike flow the most air with maximum velocity. 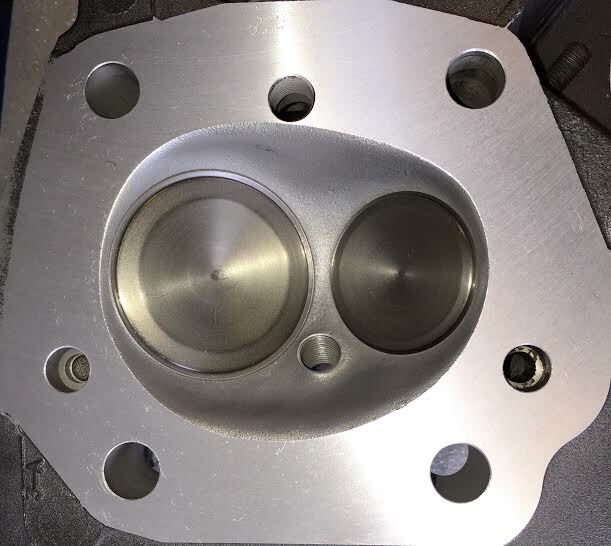 Included in the upgrade for the CVO 110 is a professional valve job to blend in with the cylinder head porting service. The CVO’s come with large valves front the factory, so there is no need to purchase larger valves unless you are going for our ultimate horsepower kit. Our CVO 110 extreme horsepower kit includes our new custom CVO 110 piston. 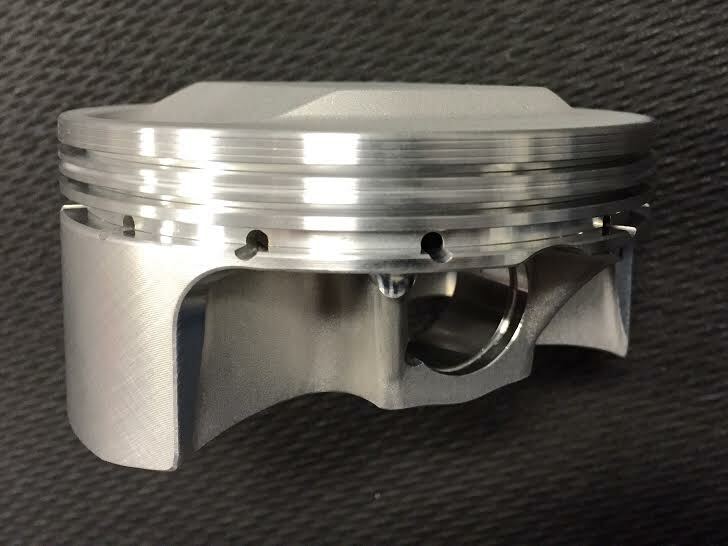 The new piston will bump the 110 up to a 113 cubic inch engine. Just give DC V-TWIN a call for all your cylinder head porting needs at 478-988-4313. 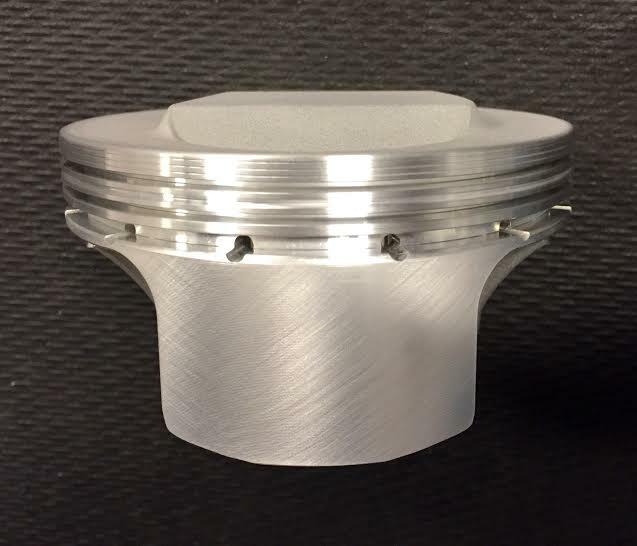 DC V-Twin is now offering custom pistons for your CVO 110 that upgrades the CVO 110 to a 113 cubic inch engine. 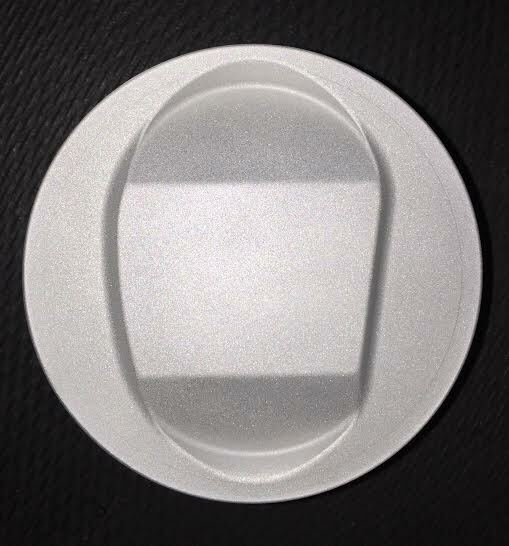 These custom CVO 110 Pistons were designed specifically for upgrading your sluggish CVO 110. The CVO 110 typically makes almost 90 horsepower from Harley Davidson. When you upgrade with DC V-Twin’s custom pistons, your bike will make 120 to 140 plus horsepower. >Match the CVO 110 upgrade pistons with DC V-Twin’s cylinder head porting and a new cam to easily make 120 plus horsepower or you can take it to the next level with valves, cam, cylinder head porting, throttle body and of course the custom CVO 110 pistons to make over 140 horsepower. The custom CVO 110 pistons are available with a custom dome to maximize the compression that is lacking from Harley Davidson. The pistons are custom made in a 4.060 bore to gain the necessary cubic inches to take these CVO 110’s to 113’s. Your stock cylinders will hold the 4.060 so there is no need to purchase aftermarket cylinders. This 140 plus horsepower CVO upgrade is explained in detail in the article section on the home page. Give your bike the power it needs to pass with ease when riding two up. The 140 plus horsepower CVO upgrade exclusive from DC V-Twin and was developed by DC V-Twins on Derek Churchwell.